To discourage mischievous critters from hanging around your house and property, try these homemade and humane tricks for repelling raccoons. Different people have different opinions about raccoons. Some think they’re terrible pests, while others consider them lovable pets. One thing’s for sure: Left unchecked, raccoons can do a thorough job of wrecking your property. To get rid of raccoons, here are a few humane tactics to try. Fill a bucket with a gallon of water, then dump in a bottle of hot sauce and a small container of cayenne pepper. Squeeze in a teaspoon of dishwashing liquid, too (soap helps the spices stick to surfaces). Pour that mixture into a spray bottle and spritz it all around your house (don’t forget the attic! ), including on the lawn and shrubbery. Raccoons hate the hot spices, so they’ll likely look for some other homeowner to harass. You can also try soaking a few rags in ammonia and distributing them around entrances to your yard and home. Another home remedy is mothballs. Buy a bag and spread them around the property. 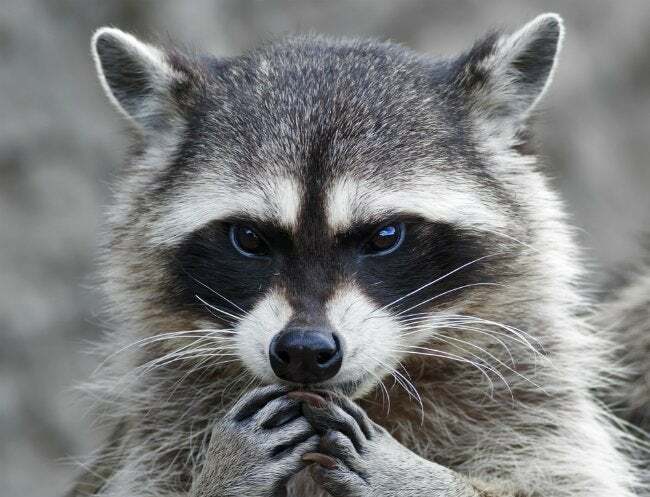 Granted, none of these methods guarantee success, but when raccoons come into contact with substances they do not like, the critters are much more likely to skip your house and property and choose an easier target instead.